(CNN) - A retired Wisconsin police officer involved in the investigation of the murder at the center of the popular Netflix documentary series "Making a Murderer" is suing its creators and the streaming service. In the defamation lawsuit, former Manitowoc County Sheriff's Office officer Andrew L. Colborn claims that the filmmakers distorted and omitted key facts about the 2005 murder of freelance photographer Teresa Halbach and wrongly accused him and others of planting evidence in the case. Steven Avery and his 16-year-old nephew, Brendan Dassey, were convicted of the murder in 2007. 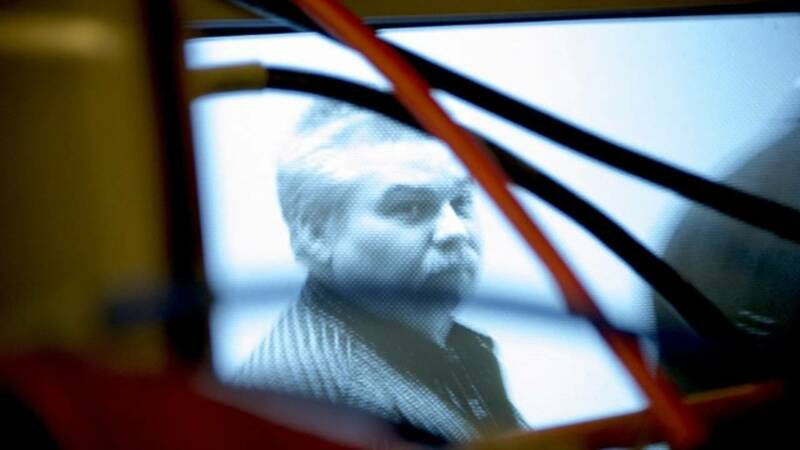 "Despite overwhelming evidence proving Avery and Dassey's guilt and the utter absence of evidence supporting defendant's accusations of police misconduct, defendants falsely led viewers to the inescapable conclusion that plaintiff and others planted evidence to frame Avery for Halbach's murder," the lawsuit states. "Defendants omitted, distorted, and falsified material and significant facts in an effort to portray plaintiff as a corrupt police officer who planted evidence to frame an innocent man." Avery's blood was found in Halbach's vehicle, which was found at the auto salvage yard owned by his family. Avery says he is innocent and that the blood and other evidence were planted to frame him. In June, the US Supreme Court declined to take up a case concerning Dassey's confession. Netflix declined to comment on the lawsuit. CNN has reached out to filmmakers Laura Ricciardi and Moira Demos, but has not yet received a response. Ricciardi and Demos worked on the 10-part series for years before releasing it on Netflix in December 2015. It won multiple awards, including Emmys for outstanding documentary or nonfiction series, and outstanding writing and direction for nonfiction programming. They released a sequel to the series in October. Colborn's lawsuit says he was not a public figure before the series was released and had an impeccable reputation. "During the intervening three years, plaintiff has been subject to worldwide ridicule, contempt and disdain as a result of the baseless and false assertions in MAM that he planted evidence to frame an innocent man or strengthen the case against a guilty one," the lawsuit said. It said he has been the subject of hundreds of articles, television and radio segments that portray him in a negative light and has been threatened and insulted on social media. It also said he has received threatening messages and recorded enough of them to fill 28 compact discs. Colborn is asking for a jury trial and is demanding a retraction and an "honest clarification of the erroneous and false statements and depictions described above to clear his good name and restore peace of mind," according to the lawsuit. He is also seeking unspecified damages.